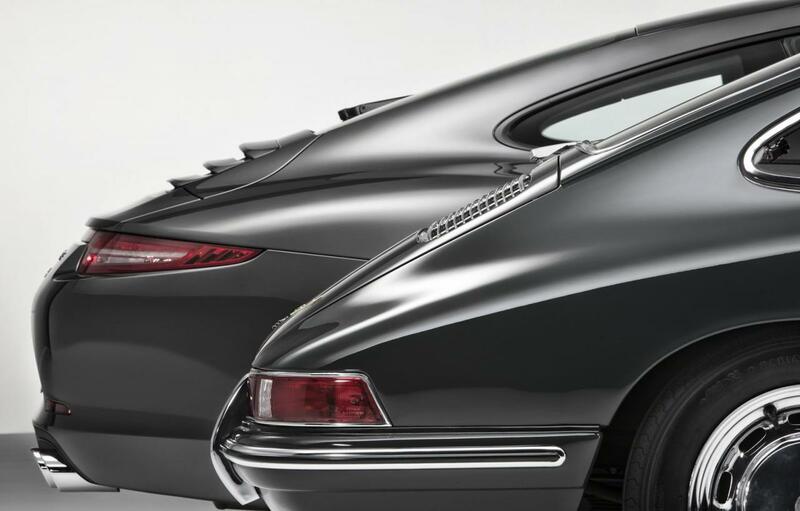 Porsche is celebrating 50 years of its famous Porsche 911 model with a host of events throughout the year. 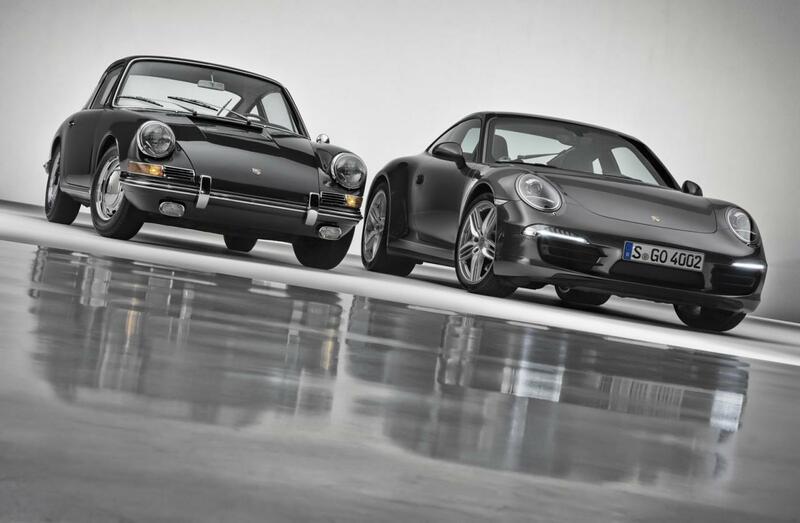 Starting with the “Retro Classics” automobile show, taking place between the 7th and 10th of March, Porsche will exhibit four special models at its Museum in Stuttgart: an early-model Porsche 911 Turbo Coupe, a Porsche 911 Cabriolet study from 1981, a 1997 street version Porsche 911 GT1 and the pre-series Type 754 T7. 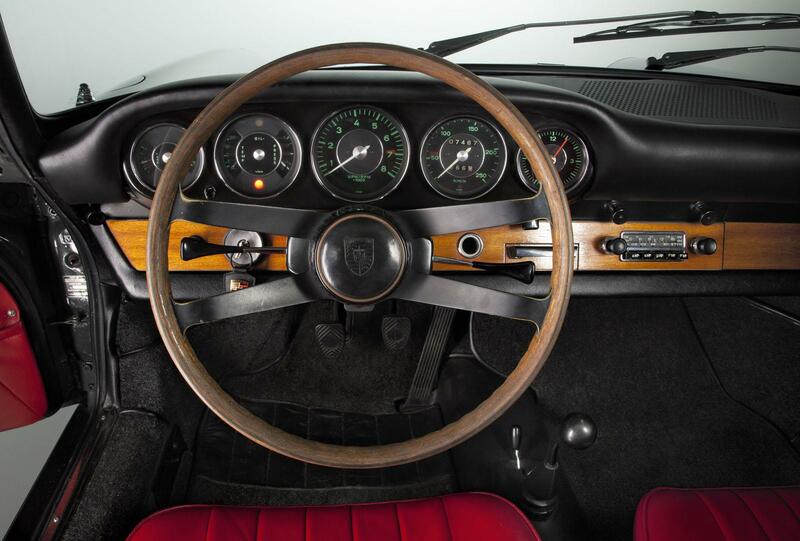 The company is also sending an authentic 1967 Porsche 911 model on a world tour; this vintage Porsche 911 will travel to five continents where it will be shown in places like Pebble Beach, Paris and Goodwood. 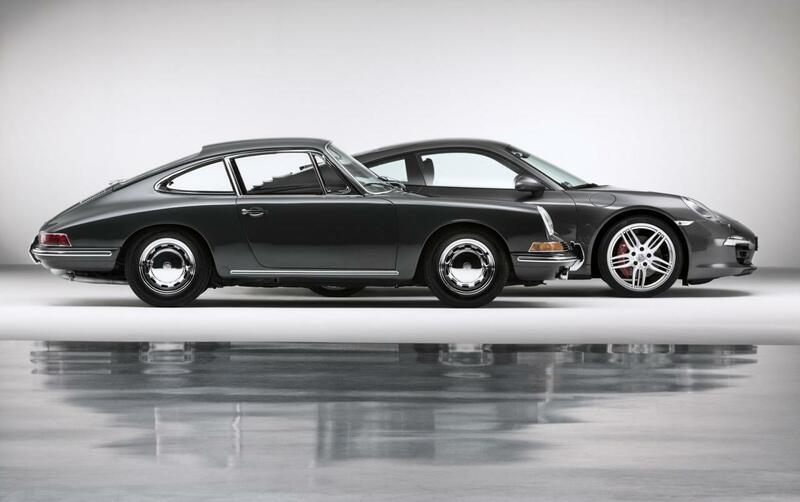 Later this year, the Porsche Museum will host a special exhibition featuring the history and development of the 911. 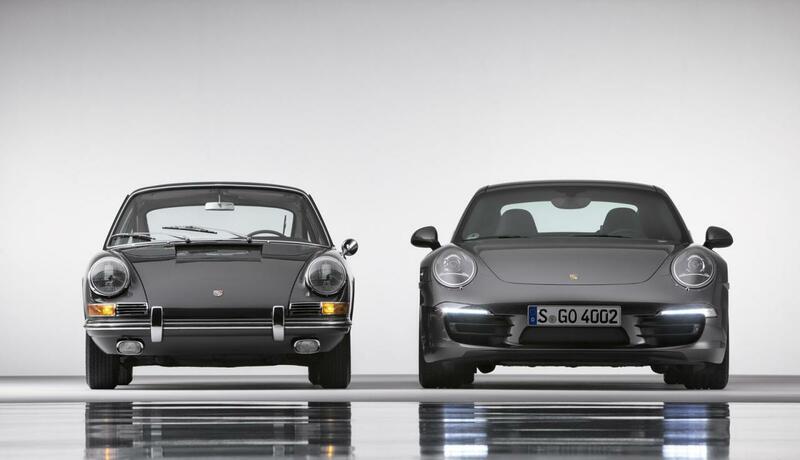 Called ”50 years of the Porsche 911“, the event will run between June 4 and September 29. 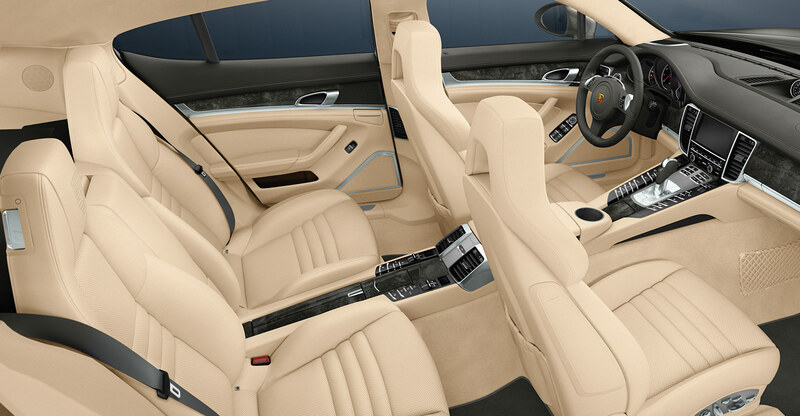 Porsche has built 820,000 911s since the model’s launch in 1963; the model is a benchmark for all other sports cars and the central point of reference for all other Porsche series, according to the German brand. 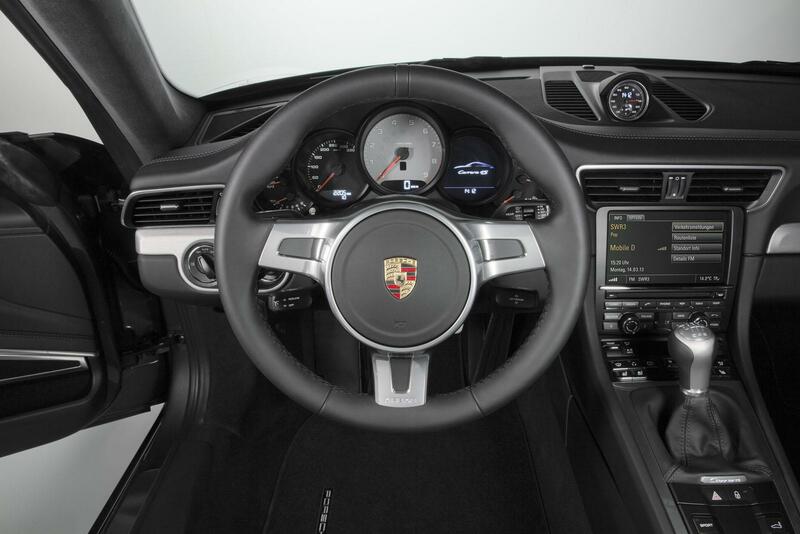 It is worth noting that the 911 was first introduced as the Porsche 901 at the IAA International Automotive Show in September 1963, but the German company had to rename it the “911″ after a legal dispute with Peugeot.